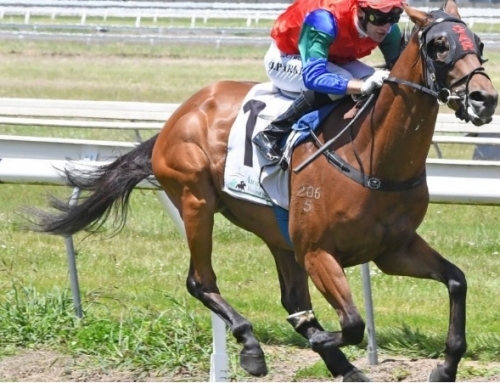 Trainer Matt Dale has mapped out ambitious plans for his unbeaten gallopers Mossman Gorge and Super Star Bob. 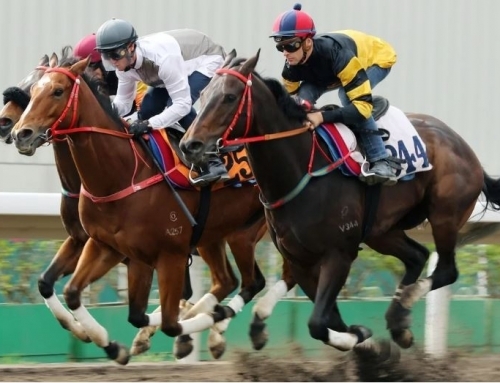 The stablemates are both sons of Vinery sire Mossman. Mossman Gorge routed his rivals on debut in Canberra on Friday while Super Star Bob looked an untapped talent winning at Randwick on Saturday. Mossman logged his 50th win this season when Mossman Gorge exploded to a 5 length victory in the Tomakin Sports Club Hcp (1000m). A $90,000 buy at the 2016 Inglis Classic yearling sale, he’s from Listed Gai Waterhouse Classic winner Lesmartre (Jugah). 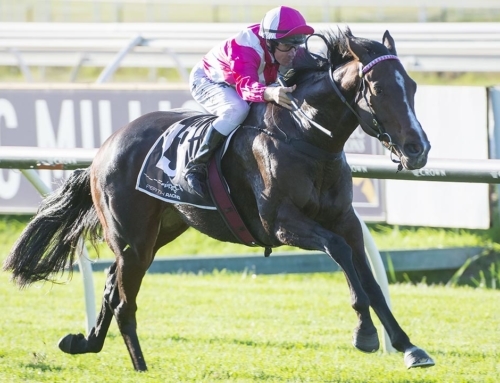 The quality of the opposition was untested but he will go forward to the $250,000 Inglis 2YO Classic (1200m) at Randwick on February 11. Super Star Bob will be set for a home-town victory in the Listed Canberra Guineas on March 5 after winning a TAB Highway Hcp (1200m). 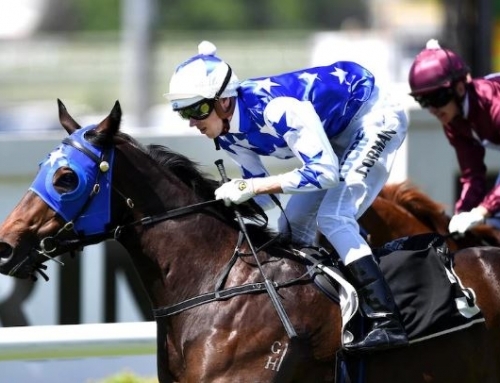 “I thought he might have been a run short and would have preferred another run under his belt around Canberra or Wagga,” Dale admitted at Randwick. “But I changed my mind after seeing him in the yard. 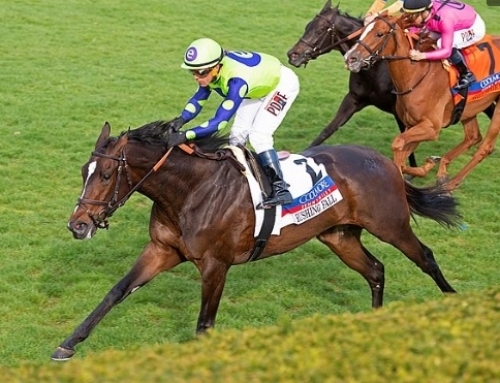 “He has a lot of ability but is very much a raw product. With a bit of maturity, he’s going to be a very nice horse. 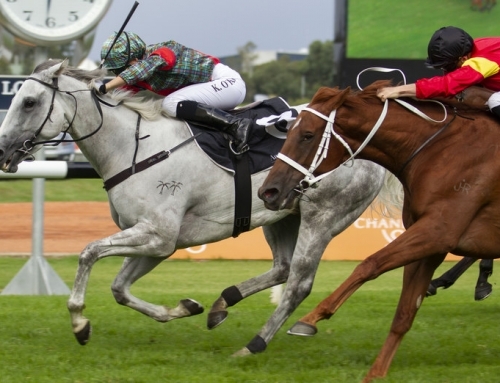 “The Highway Handicap races are a great initiative – it’s good prizemoney for country trained horses and it allows the owners to experience the excitement of having a runner at a metropolitan meeting. Saturday’s result was Dale’s sixth Highway win this season and he will bring Super Star Bob back for another one at Randwick on February 4. 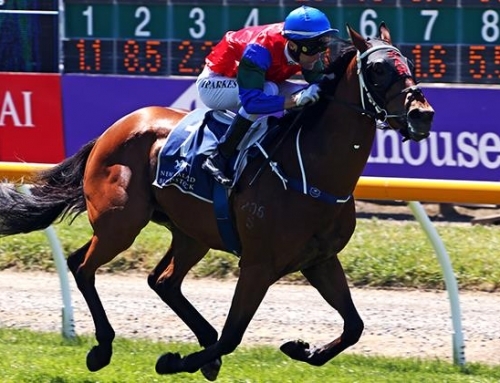 By Mossman from Charlety Star (Arena), he’s a homebred for Watson Racing and is a younger half-brother to G3 Hawkesbury Guineas winner Najoom. Mossman is a Vinery mainstay and he has 8 yearlings entered for this year’s Classic Sale including a colt from Attunga Sue (Lot 342) who is an unraced half-sister to South African stars Fighting Warrior (G1 Golden Horseshoe) & Royal Zulu Warrior (G2 Turffontein Charity Mile).